136 Curve St. Millis, Ma. 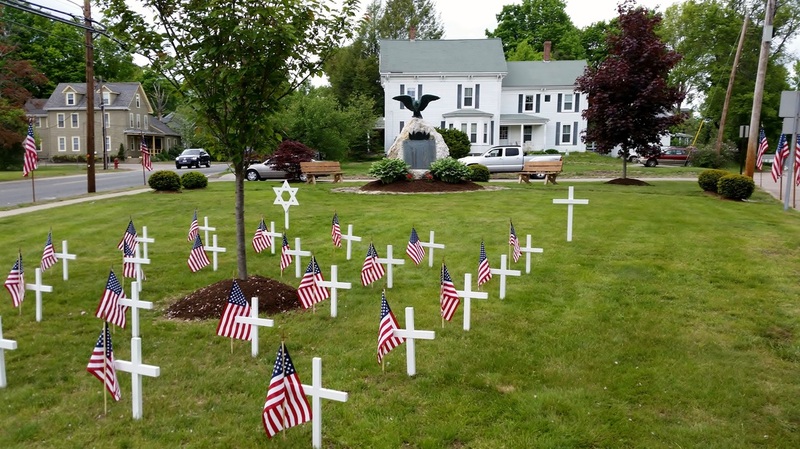 The Millis Memorial Day Parade and Ceremony will be held on Monday, May 27th, 2019. The Parade steps off at 9:00am from the 1st Congregational Church at Memorial Square. All Marches need to assemble by 8:45am in the Parking Lot of the Church. The Parade will proceed to the Prospect Hill Cemetery, then to the Millis Town Hall, and then will proceed to Memorial Square for the dedication ceremony, proclamation, musical performance and conclusion of the event. 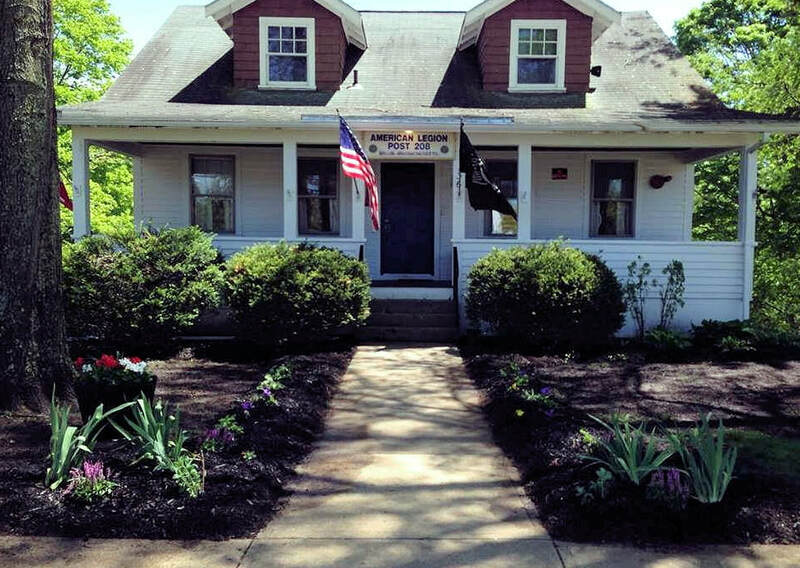 Participants will include the American Legion Post 208, Amvets Post 495, Millis Police and Fire Departments, Millis Selectmen, Millis Boy Scouts, Cub Scouts, Millis Girl Scouts, Daisies, Young Marines, Millis School Band and Charles River Choral. In the event of rain, the ceremony will be held in the Auditorium at the Millis High School. Together, we make a difference. The American Legion was chartered and incorporated by Congress in 1919 as a patriotic veterans organization devoted to mutual helpfulness. 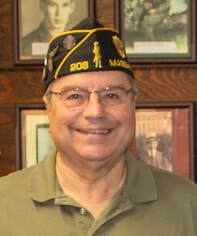 It is the nation's largest wartime veterans service organization, committed to mentoring youth and sponsorship of wholesome programs in our communities, advocating patriotism and honor, promoting strong national security, and continued devotion to our fellow servicemembers and veterans.